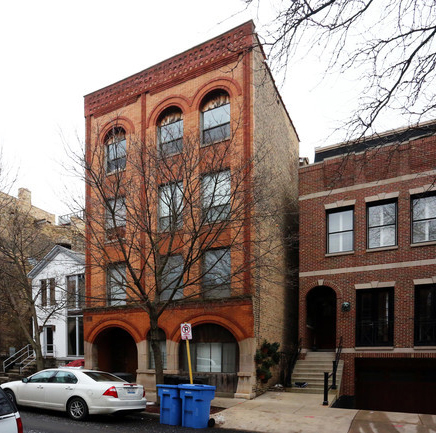 American Street Capital exclusively represented the sponsor to secure the acquisition loan for a multifamily property located in the Old Town neighborhood of Chicago, IL. The multifamily building built in 1907 and renovated in 2017 consists of 8 residential units with a unit mix of one and two bedroom apartments. Additional amenities include in-unit washer and dryers, large balconies, stainless steel appliances, secured entry and garage parking.